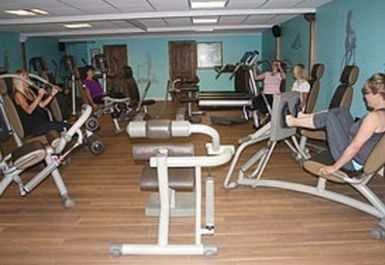 Wellness Express Gym and Studio, offers women a unique fitness and weight loss gym circuit, designed to deliver muscle toning and weight loss results. 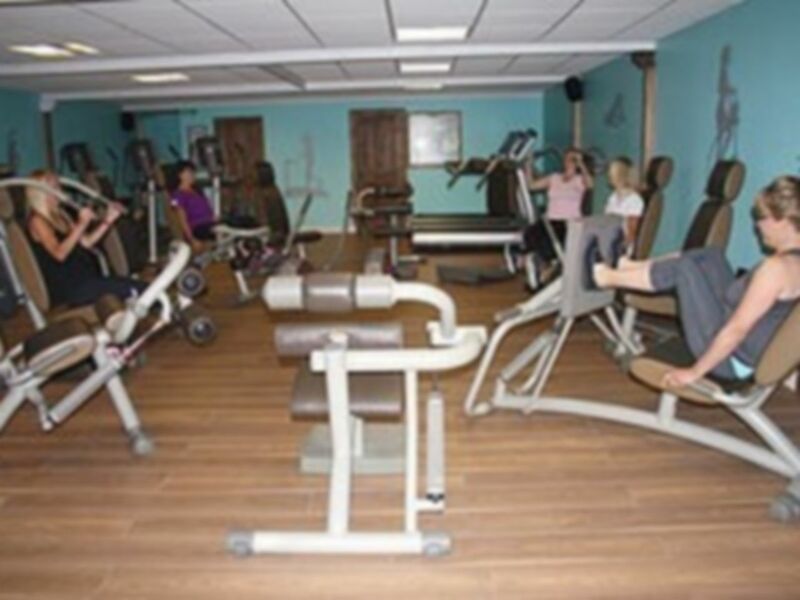 This gym is the perfect place for women to workout both individually and/or collaboratively offering a real sense of community. They’re conveniently located just off the A127, less than 10 minutes from the centre of Basildon.